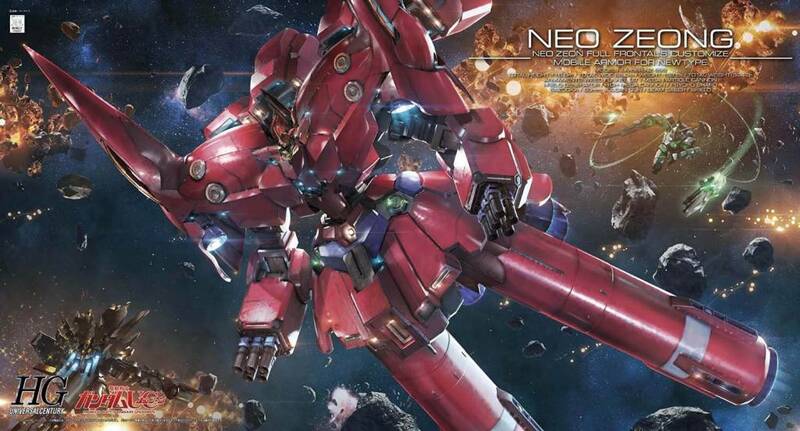 - From Gundam UC: Episode 7, the Neo Zeong, nemesis of the Unicorn Gundam is the largest, most powerful Suit in all of the Universal Century! 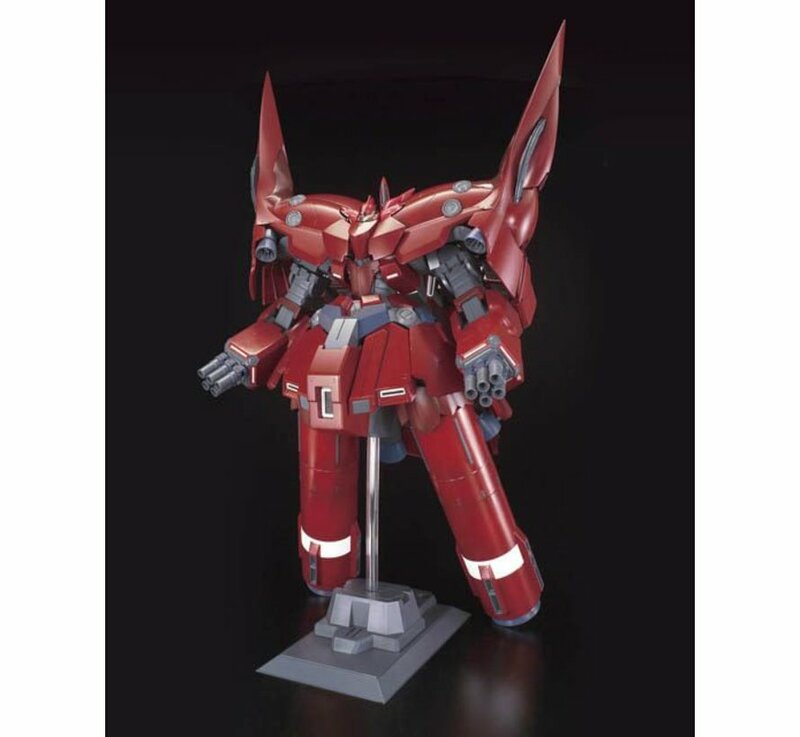 - POINT 1: Properly molded in anime-accurate colors, this kit includes openable panels with internal details such as verniers, fans, and missile systems, extendable arms, and various weapon systems! - POINT 3: Recreate the detachment of the propellant tanks! 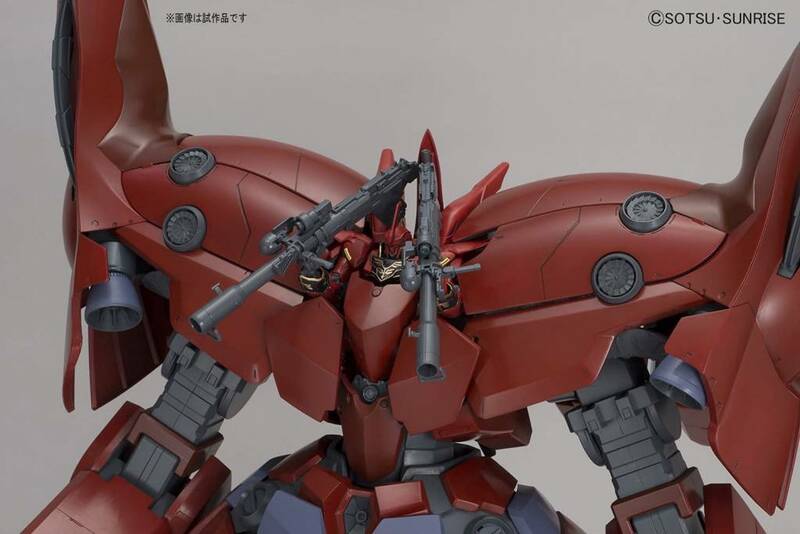 Both huge propellant tanks can be detached when necessary. 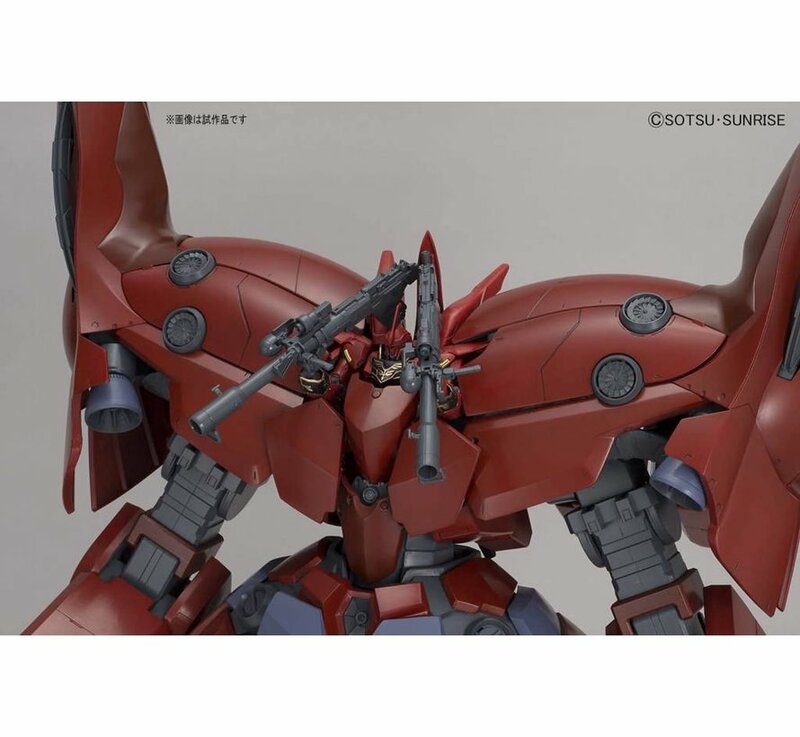 - POINT 4: Includes exclusive 1/144 Sinanju Bazooka- Bazooka can be expanded into a Long form by transforming it! 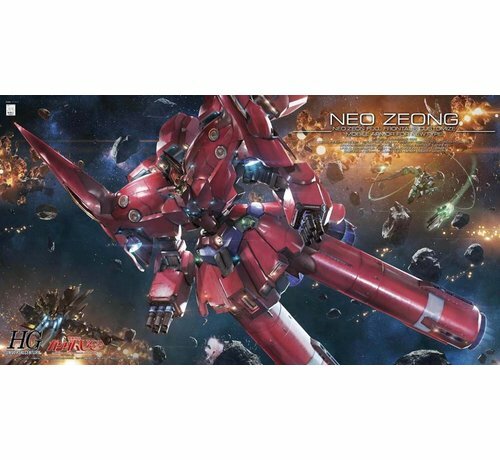 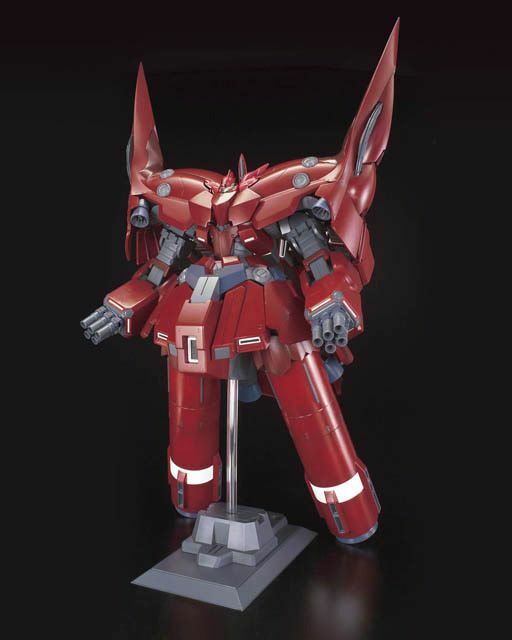 - POINT 5: Includes dedicated stand that can display the Neo Zeong with or without the propellant tanks.